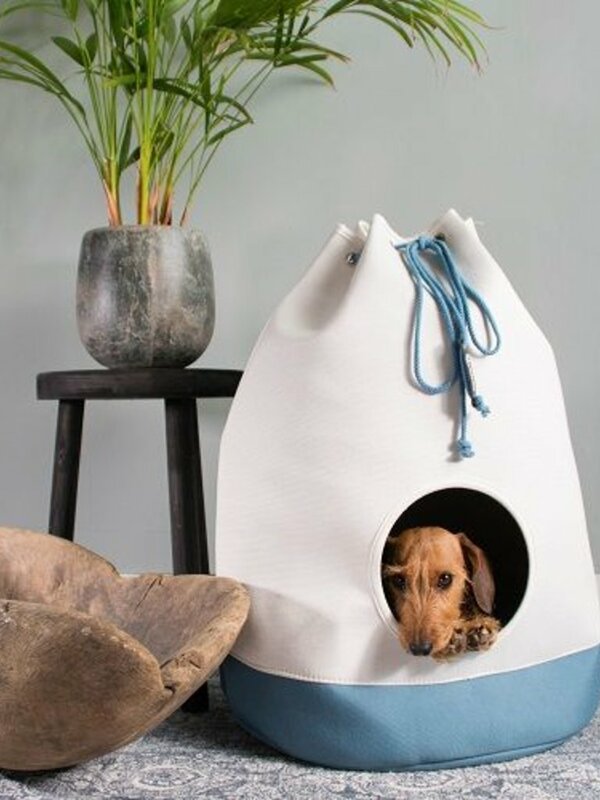 No home is complete without the CASA Denim Blue which provides a peaceful hideout for your pet. 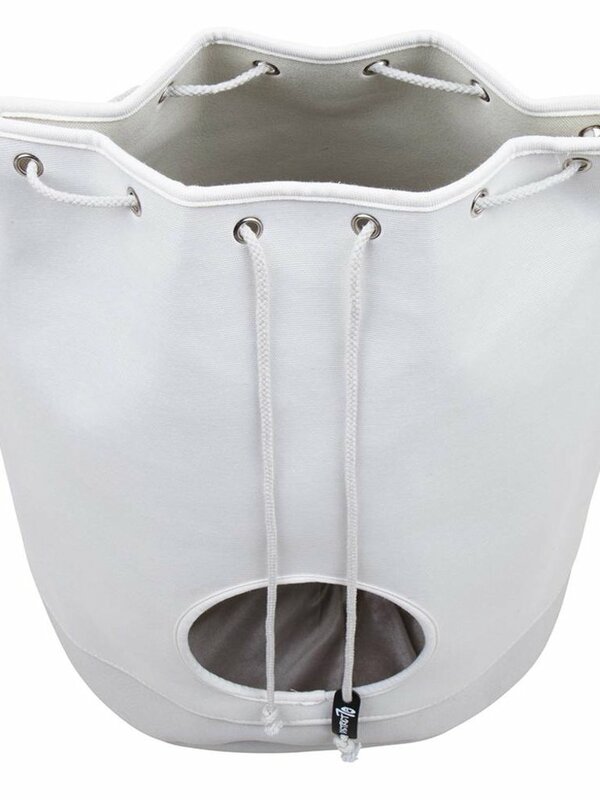 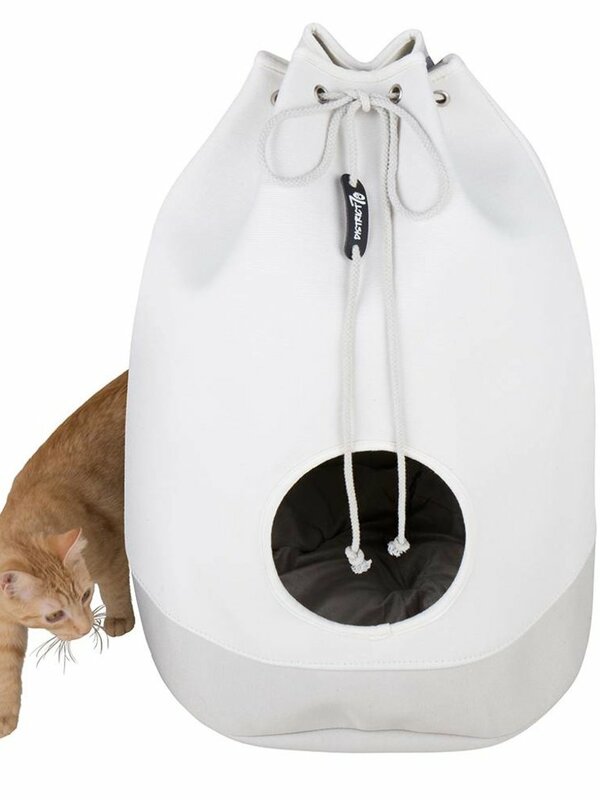 There is enough space inside for fully grown cats and even small dogs. 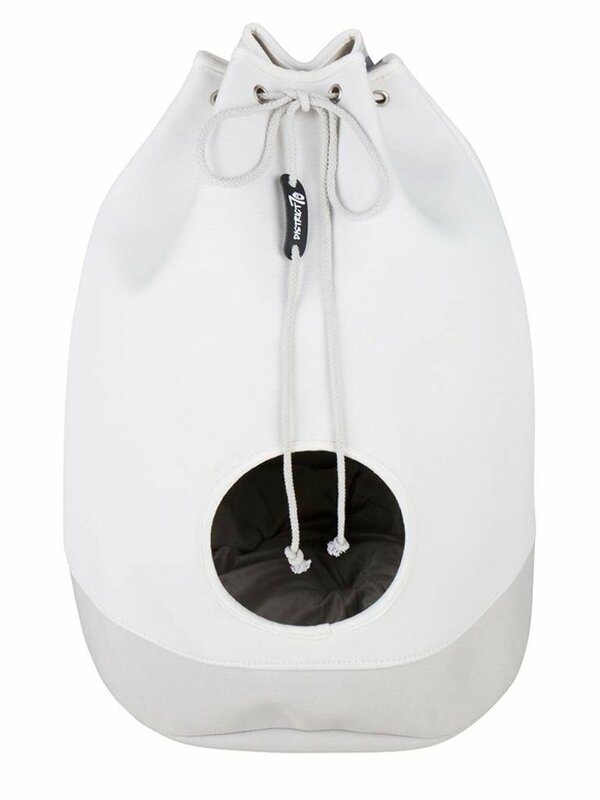 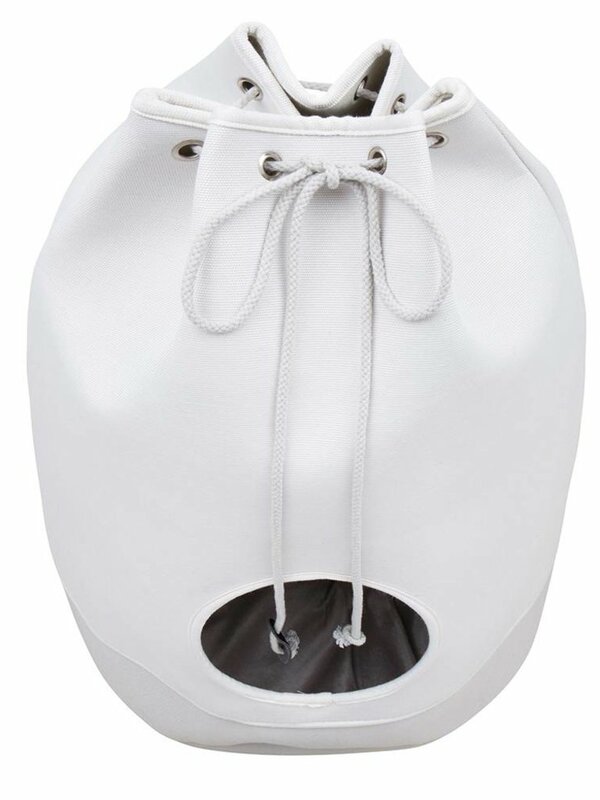 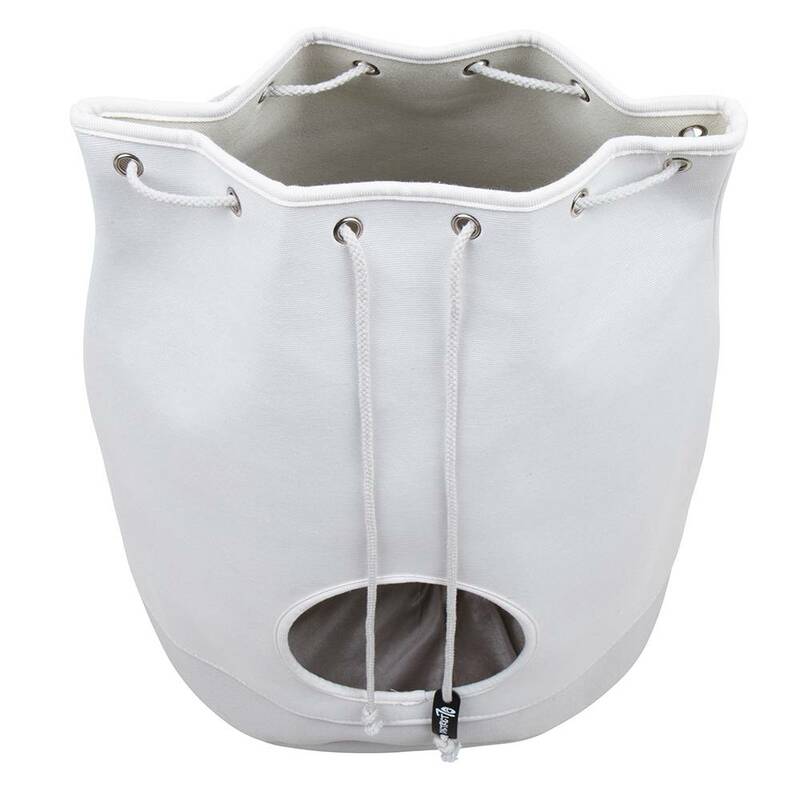 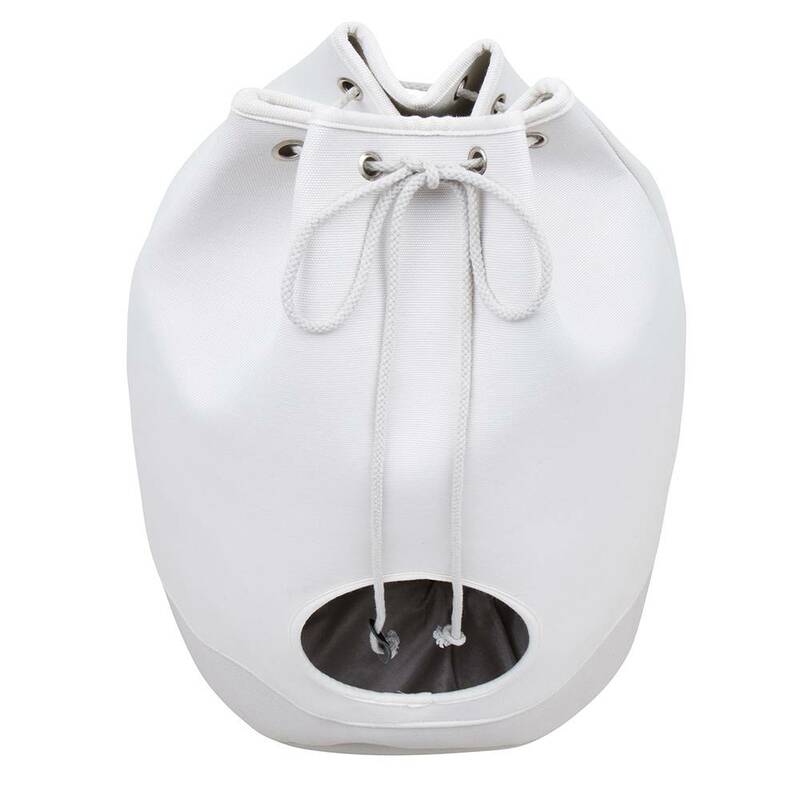 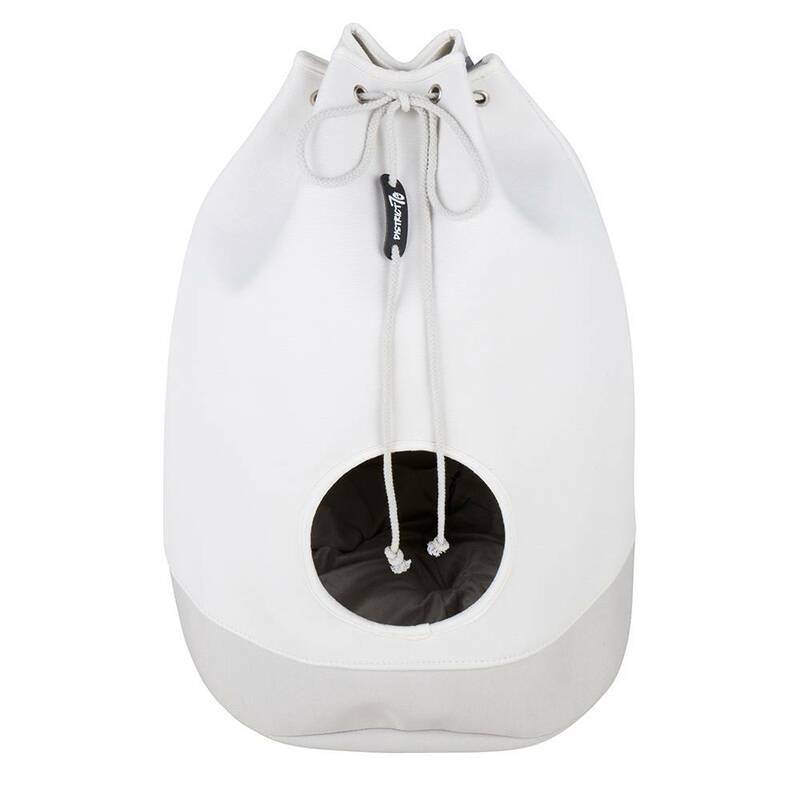 No modern interior is complete without the CASA Merengue which provides a secure hideout for your pet. 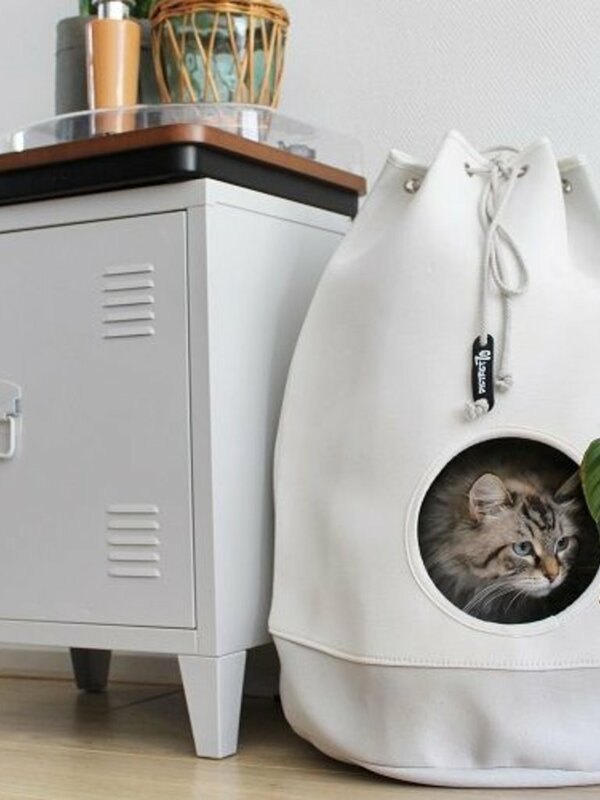 Inside there is enough space for fully grown cats and even small dogs. 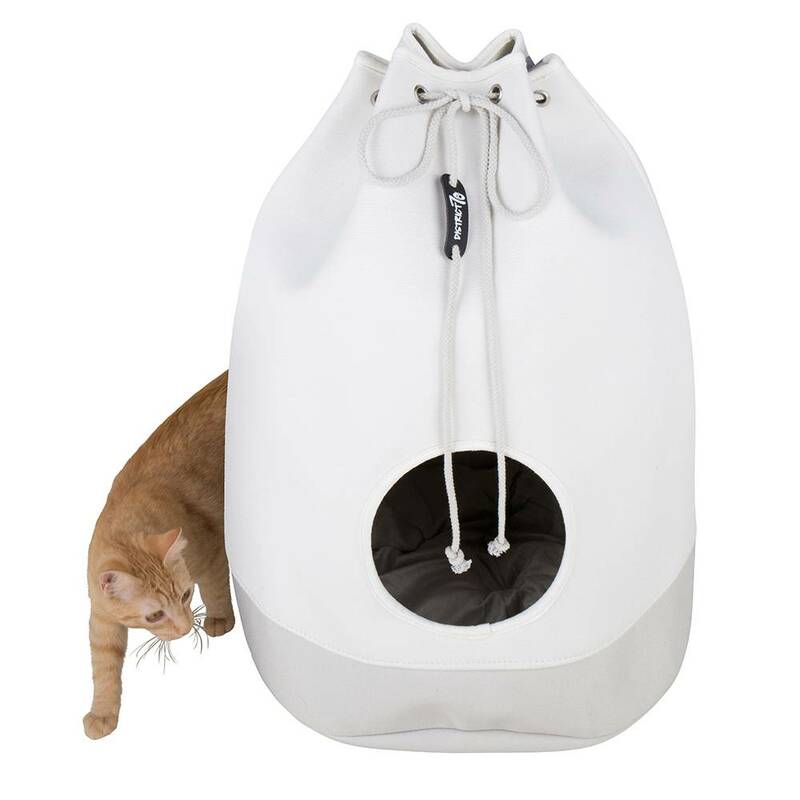 The easy circular entrance makes it convenient for them to enter the CASA. 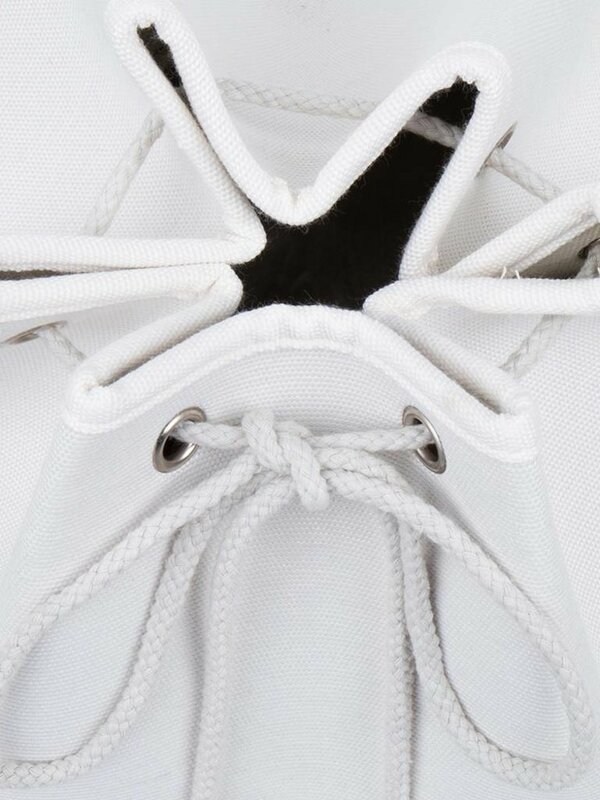 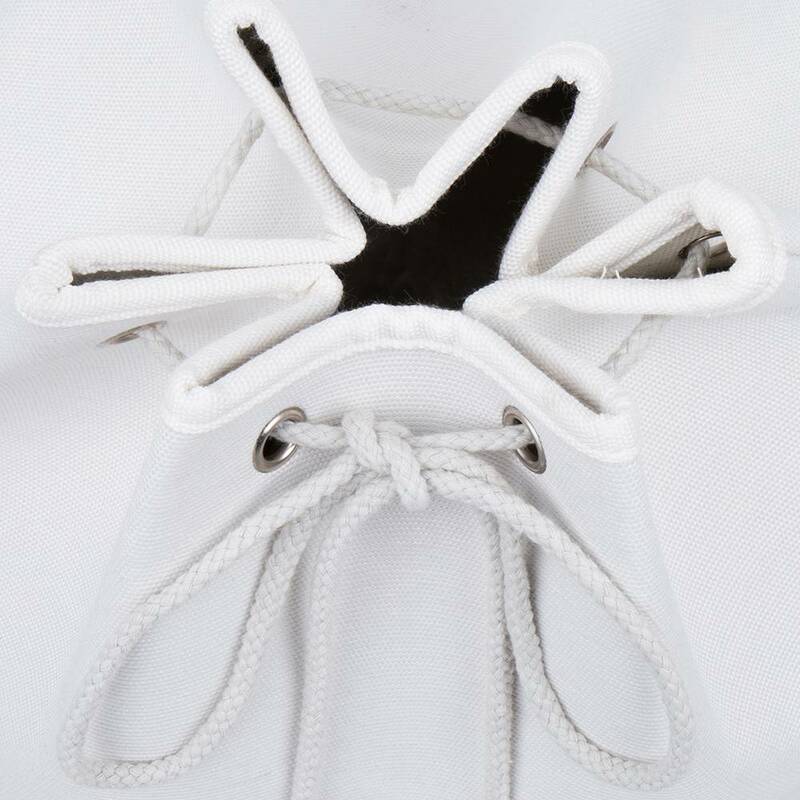 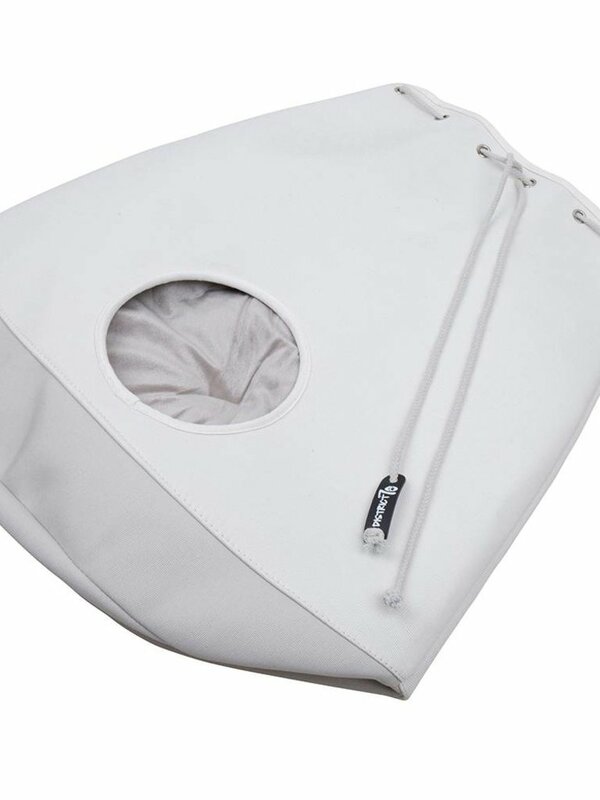 The CASA Merengue also includes a soft pillow which can be removed at any time. 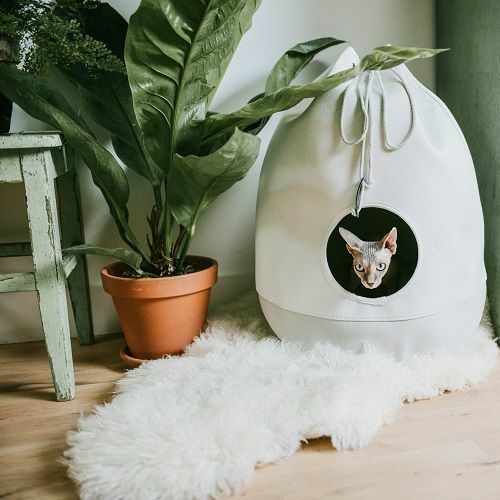 The CASA Merengue adds extra comfort for your pet as well as being eye-catching and elegant for every interior. 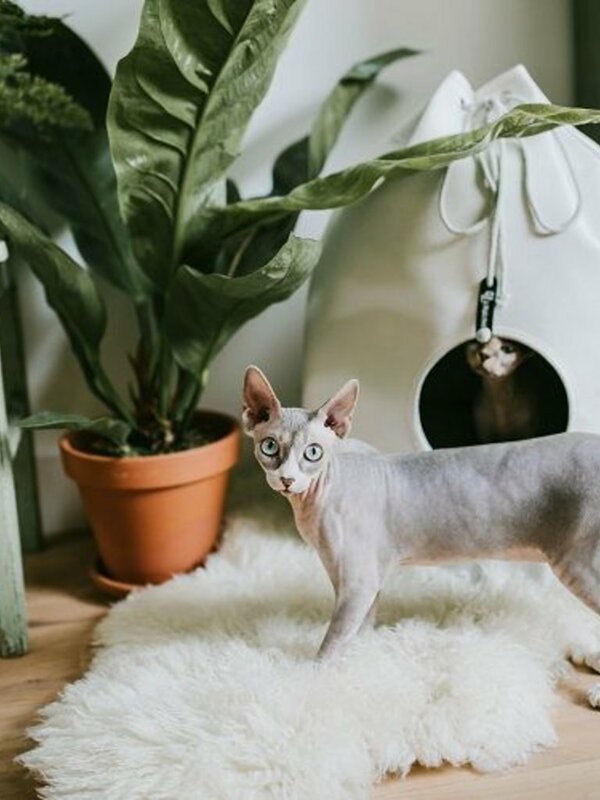 District 70 is a real treat for both you and your feline friend. 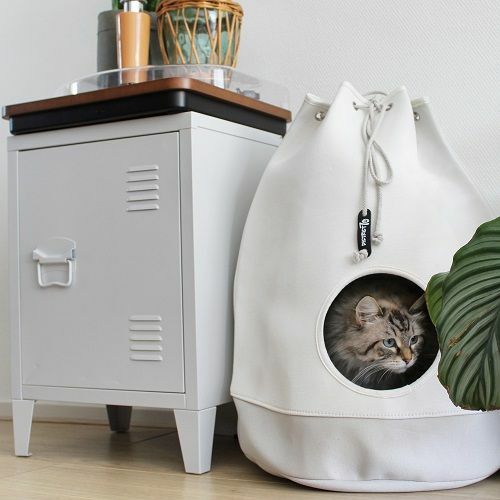 Aside from pampering your pet with their new favourite district, you can update your interior at the same time. 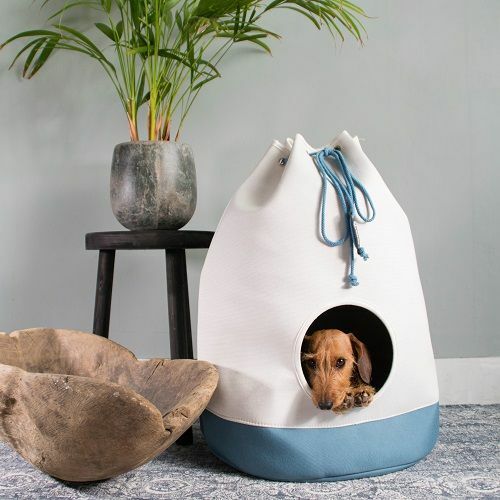 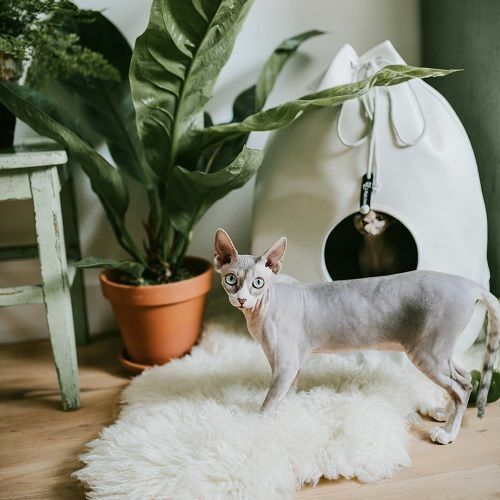 Pets love to find a place they can call their own and with the CASA Merengue you can give your best friend a comfortable and trendy home. 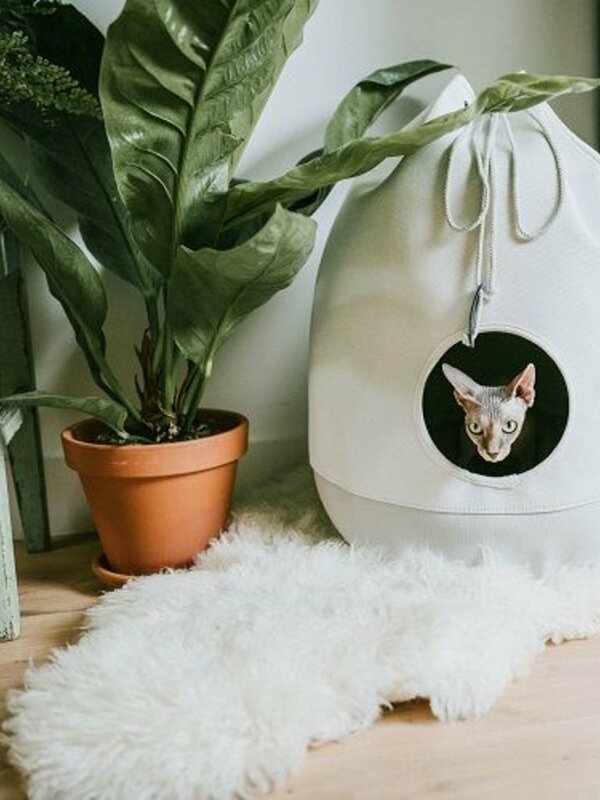 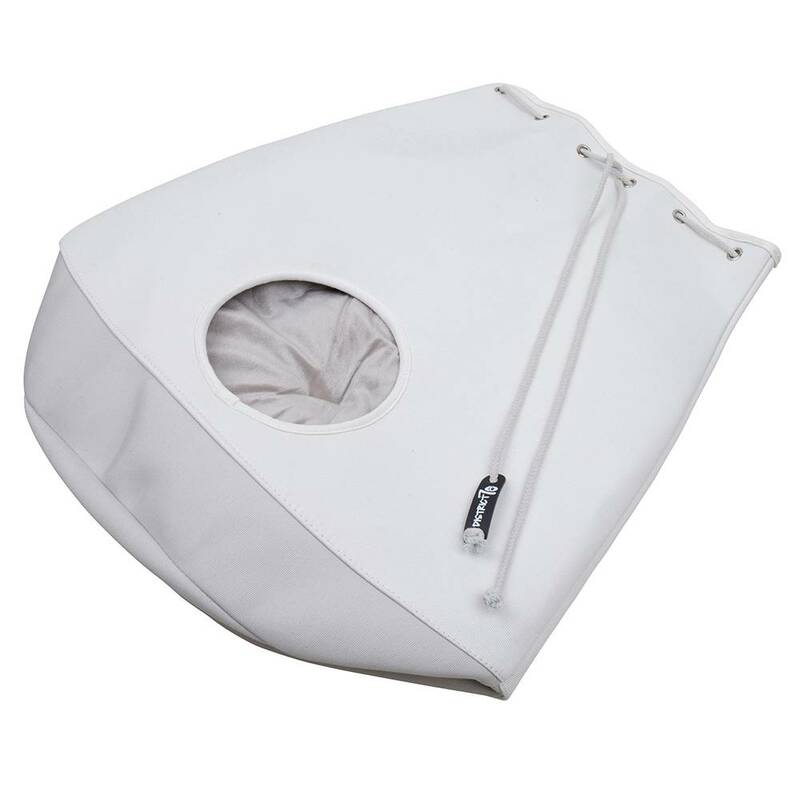 This eye-catching design creates a great spot for your cat to spend his days.